Daylight saving time is difficult to understand at the best of times, and it would appear the Apple Watch Series 4 is struggling to get a grip on it – specifically, one of the complications on the new Infograph faces doesn’t seem to like having to shift forwards by an hour. 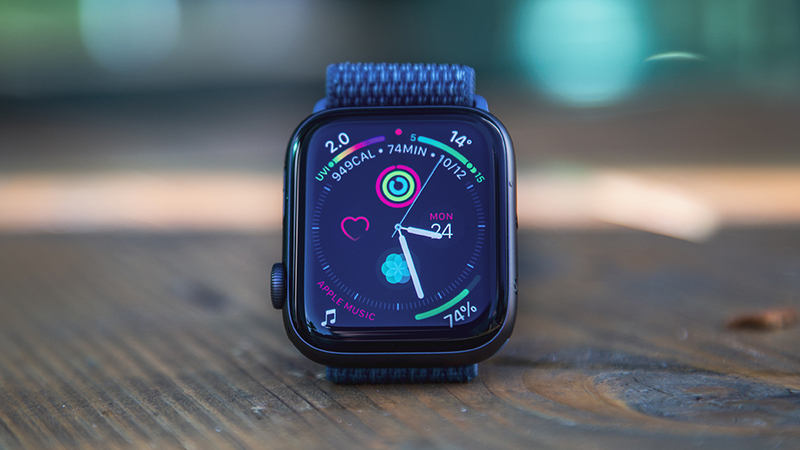 In the meantime, if you find yourself affected by the bug, try changing the watch face on your iPhone as your Apple Watch reboots itself. Otherwise, you’ll need to hang tight and hope the issue fixes itself when Monday rolls around. There’s a Reddit thread on the topic that suggests a hard reset might also get the Apple Watch back on. We’ll keep you updated if there are any more reports from users or if Apple officially responds to the problem. Hopefully the fix ends up being simple to apply and fast in arriving – because this is otherwise a very impressive smartwatch.